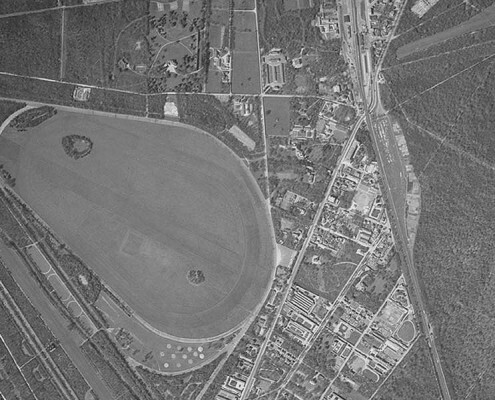 History of the Chantilly training center. 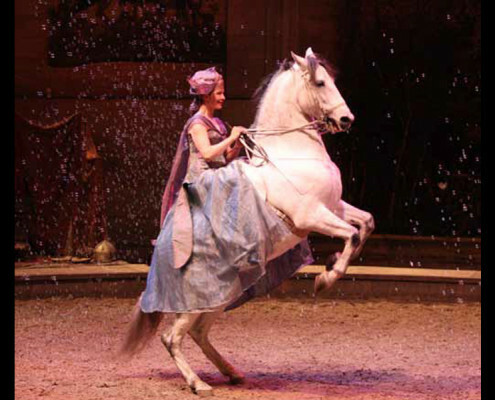 Horses have been highly valued in Chantilly since the beginning of the 16th century, when Chantilly was already famous for its fox hunts. 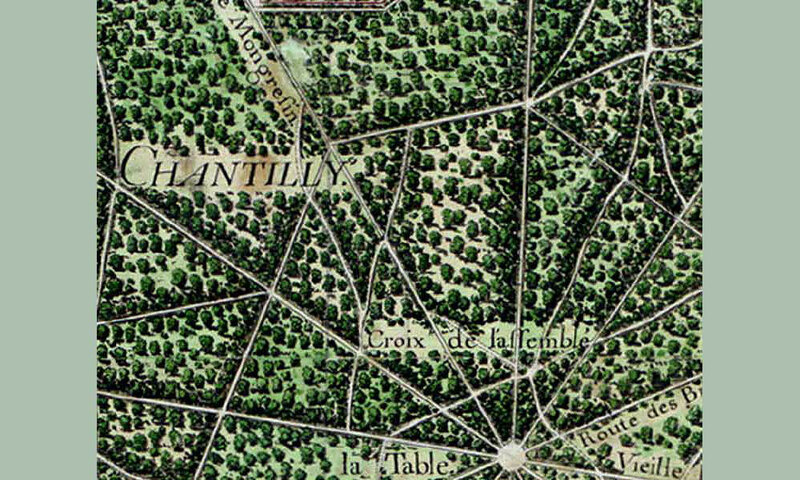 This was well before the advent of horseracing, which would confirm Chantilly’s place as the French capital of the horse. 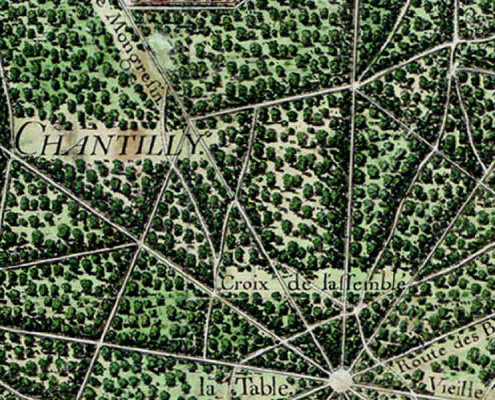 Anne de Montmorency, Constable of France, changes the boundaries of Chantilly forest to suit the requirements of fox hunting. 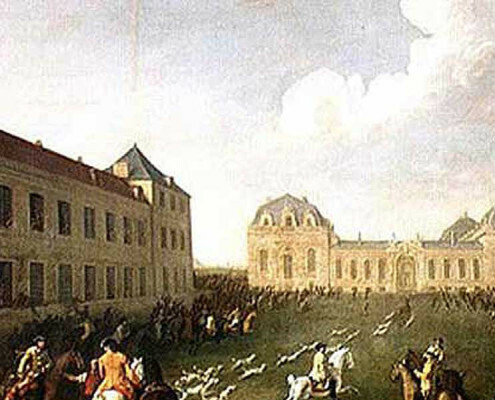 The Grand Condé calls to his service André le Nôtre, who clears major avenues within the forest for the fox hunt. 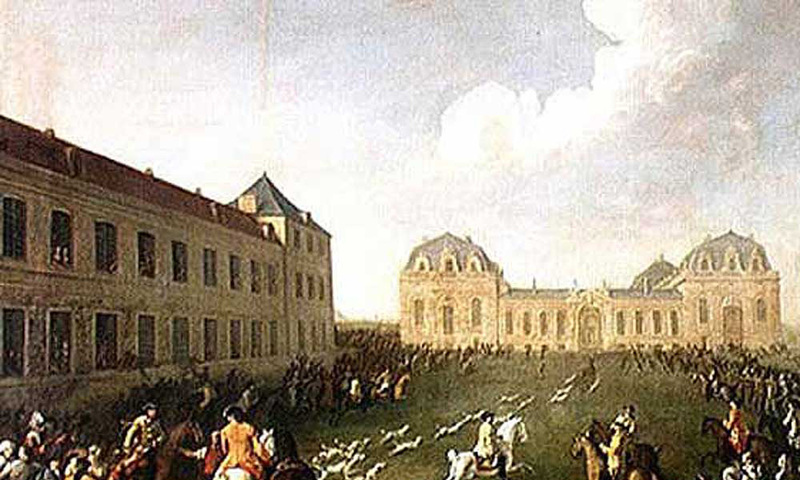 Louis-Henri de Bourbon Condé orders the construction of the Great Stables where he stables his hunters. 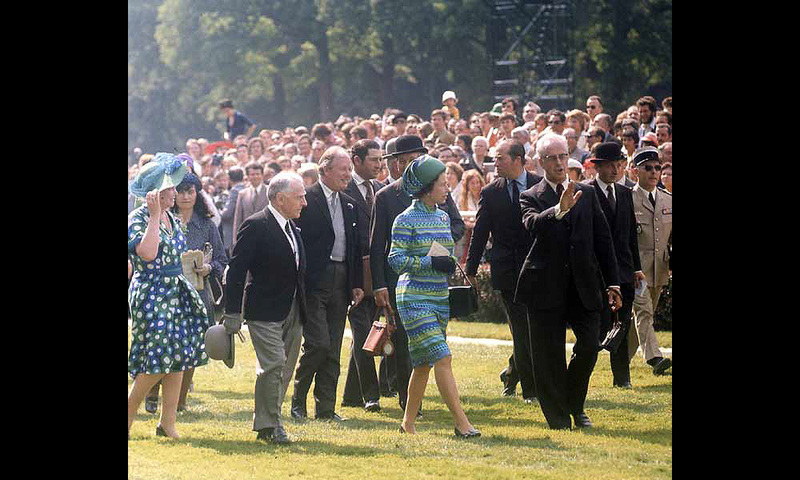 First unofficial race on the Chantilly lawn. 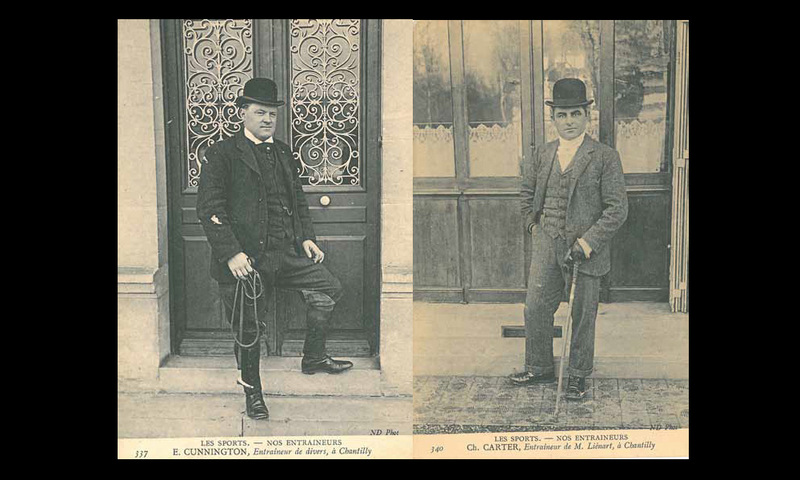 Foundation of the Société d’Encouragement pour l’Amélioration de la Race Chevaline (The Society for the encouragement of improving horse breeds), which is now known as France Galop. 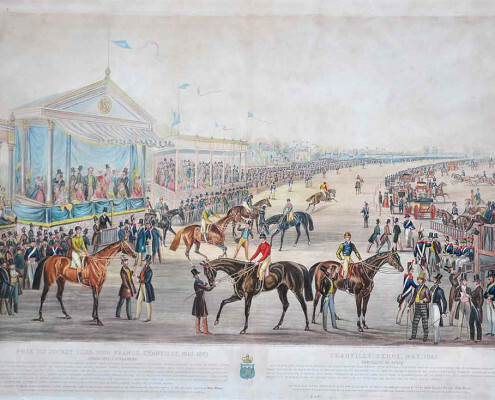 Creation of the racecourse on the lawn area provided by the Orléans family and the organisation of the first races on 15 May 1834. 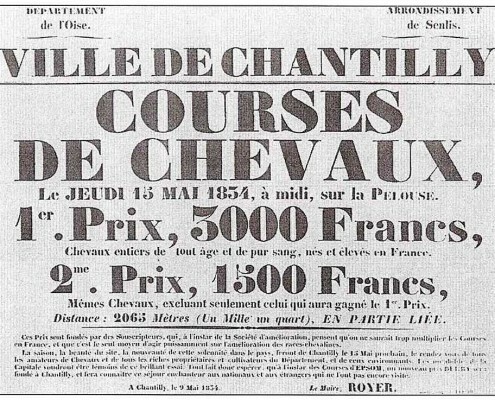 Creation of the Prix du Jockey Club, also known as the Chantilly Derby. 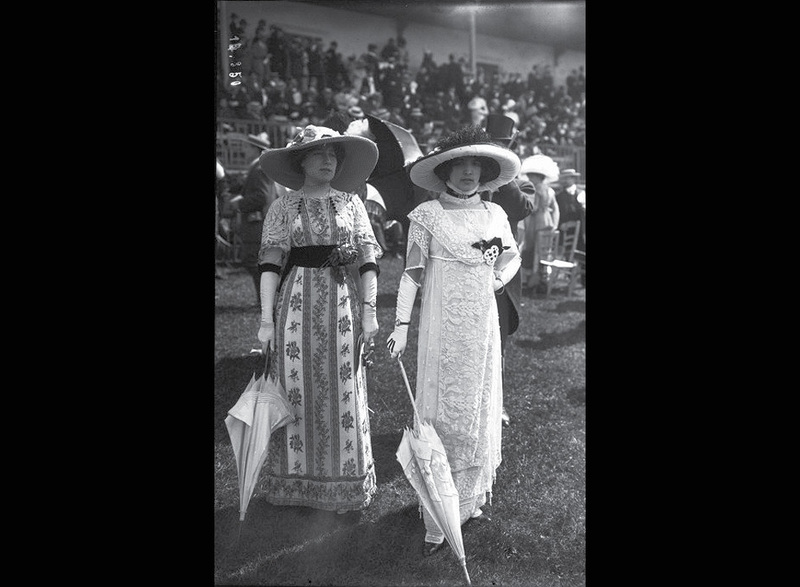 Creation of the Prix de Diane. 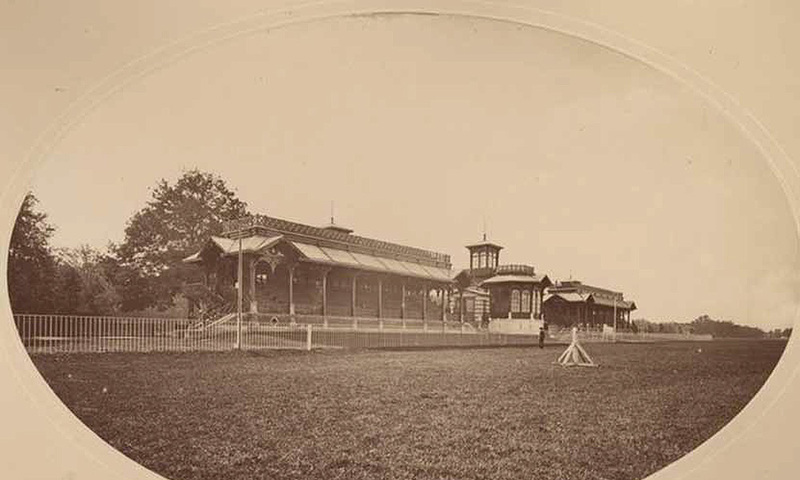 Upon the request of the Duke d’Aumale, the architect Grisart builds the first stands. 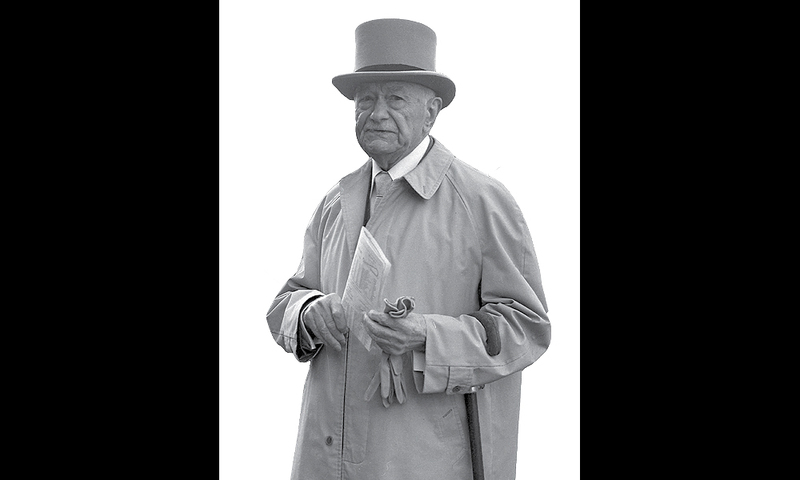 So many people flock to the races that the Duke d’Aumale orders the architect Daumet to construct new stands. 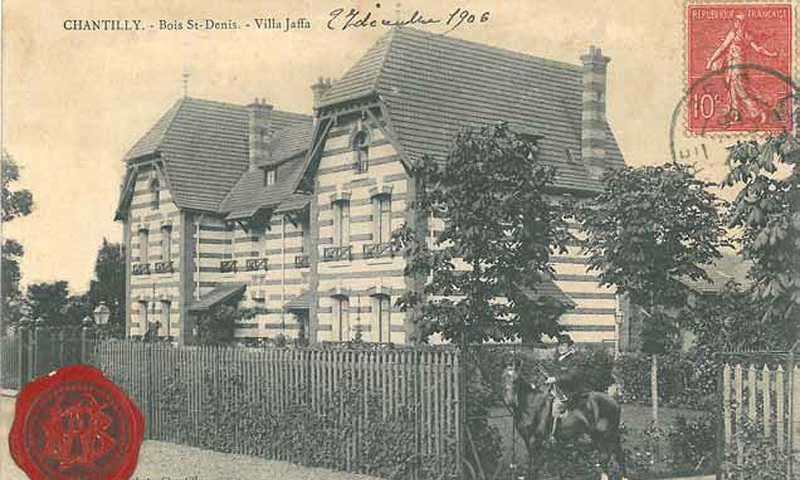 As there is no space in the centre of the town, the Quartier Bois Saint-Denis is created to house the racing stables. 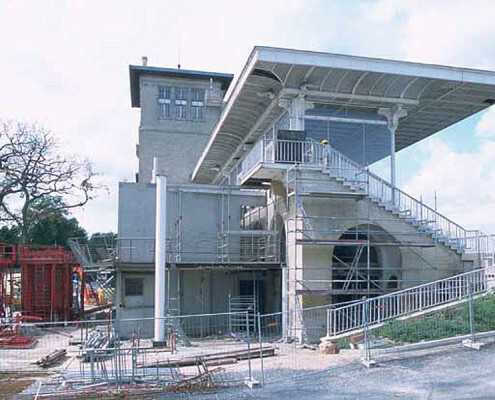 As the Chantilly train station is too small to accommodate racegoers who travel from Paris on important race days, the number of platforms is increased to 12 at the Chantilly races station, which can now accommodate 25 000 people in two hours! 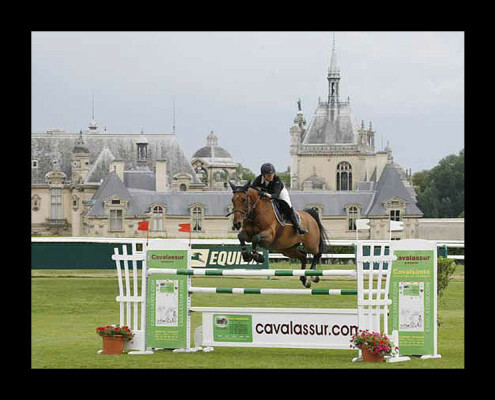 The “American style” of riding comes to Chantilly, thanks to Tod Sloan. 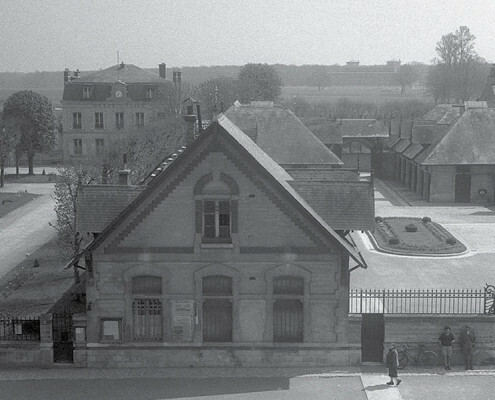 Creation of the training centre “Aigles” at Gouvieux. 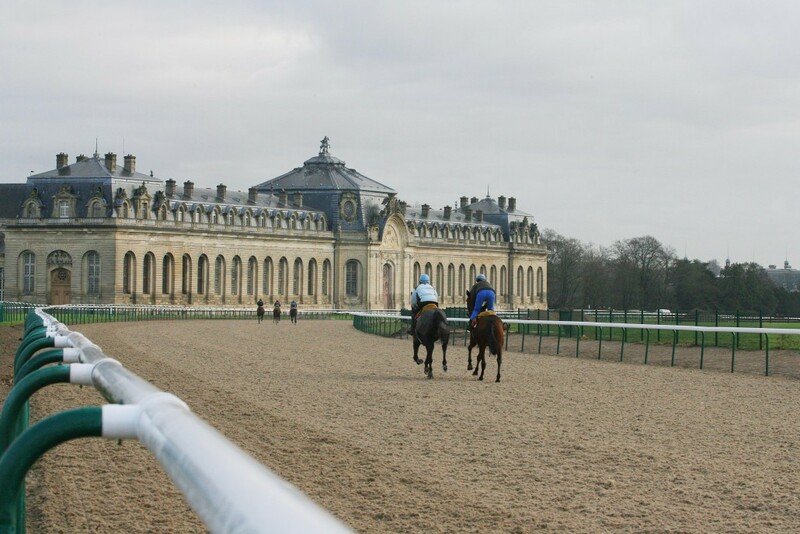 Stable lads go on strike at Chantilly. 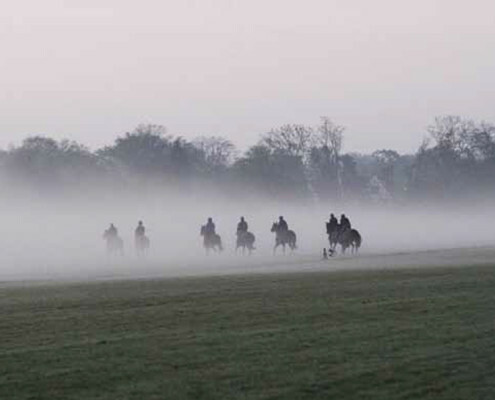 First World War stops racing at Chantilly. 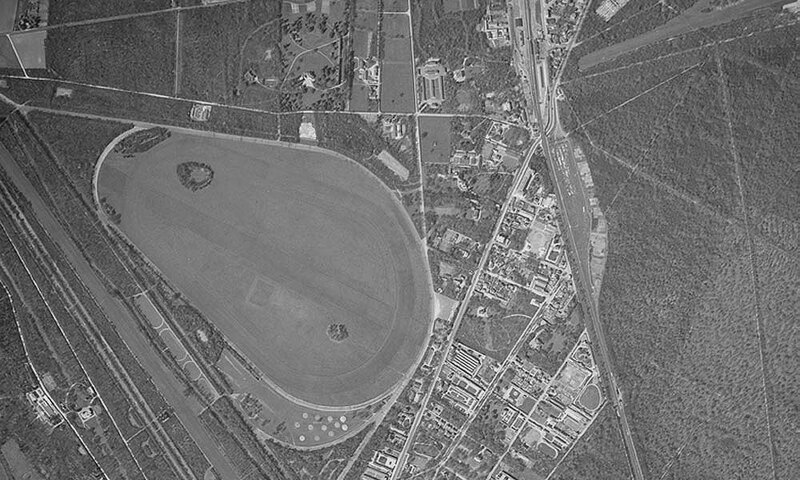 The racecourse remains closed for four years..
Léopold Bara starts the S.T.H. 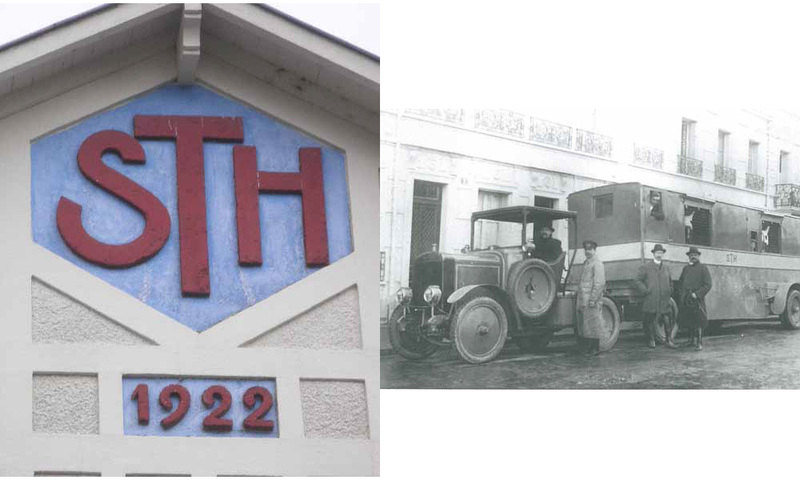 : Société de Transport Hippique (Horse transport company). 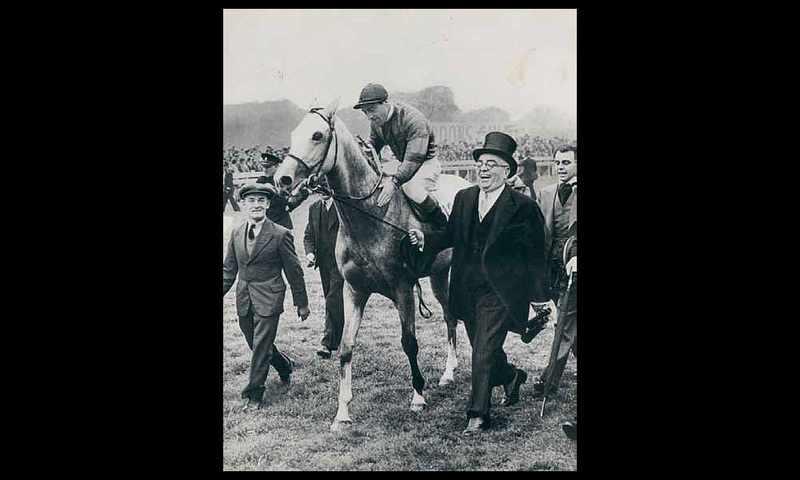 Pharis, owned by Marcel Boussac and trained in Chantilly, is the “Horse of the Century”. 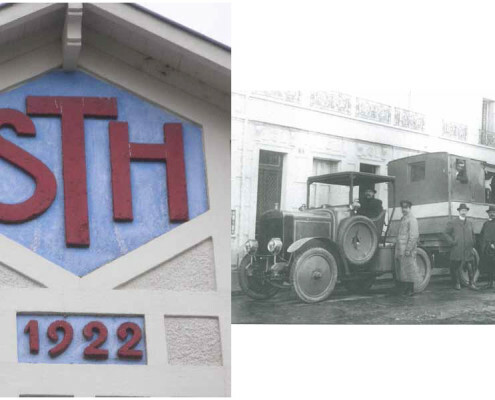 However, during the German invasion Pharis is taken and exported by force to Germany. 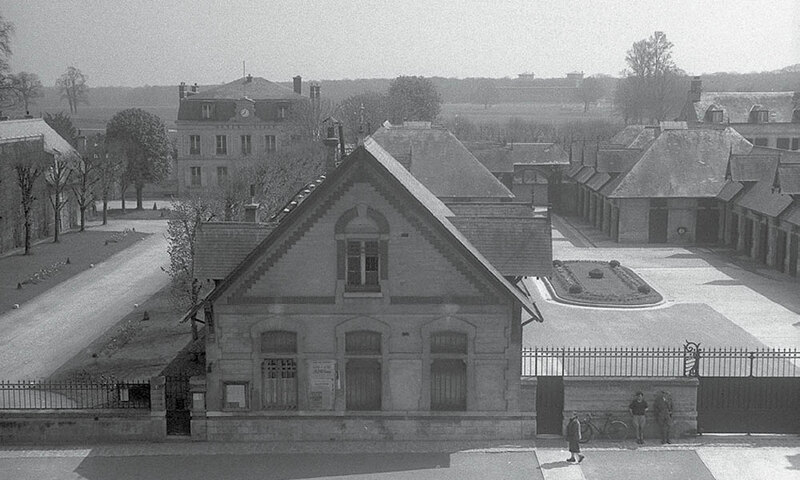 The Aigles training centre is requisitioned and turned into a military airport. 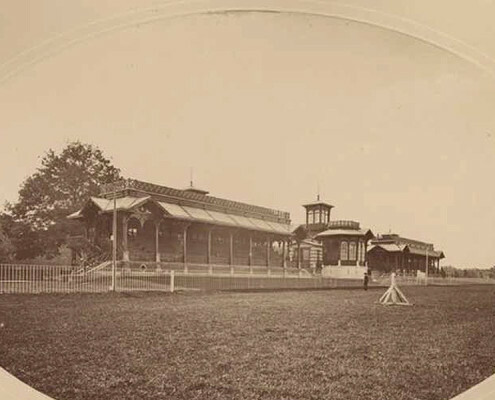 The racecourse is closed. 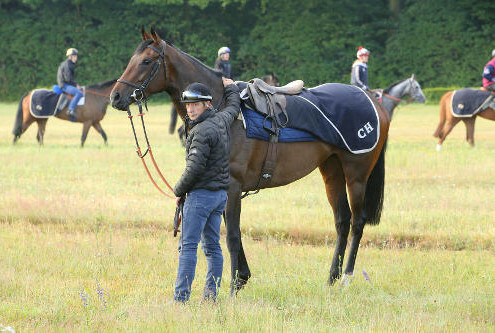 Reopening of the racecourse and the Aigles training centre. 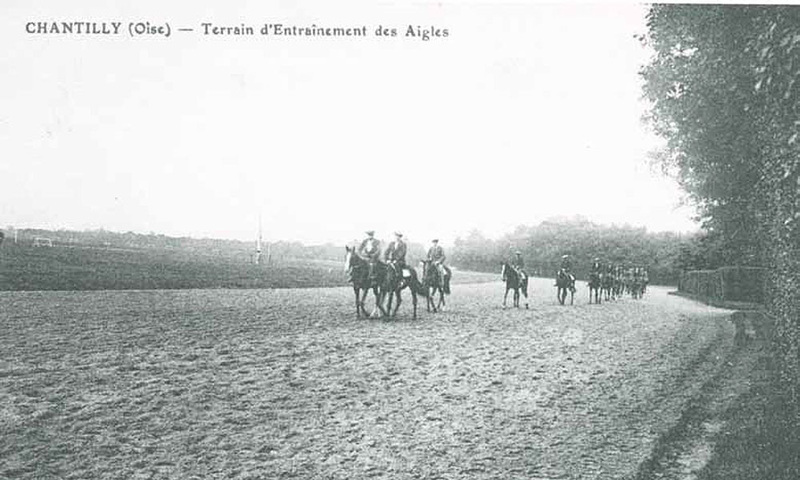 Prince Aga Khan III transfers all of his horses to his Aiglemont yard at Gouvieux into the care of Alec Head. 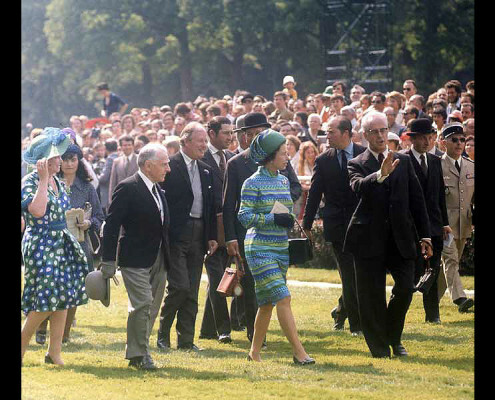 Queen Elizabeth II comes to Chantilly to watch her filly, Highclere, win the Prix de Diane. 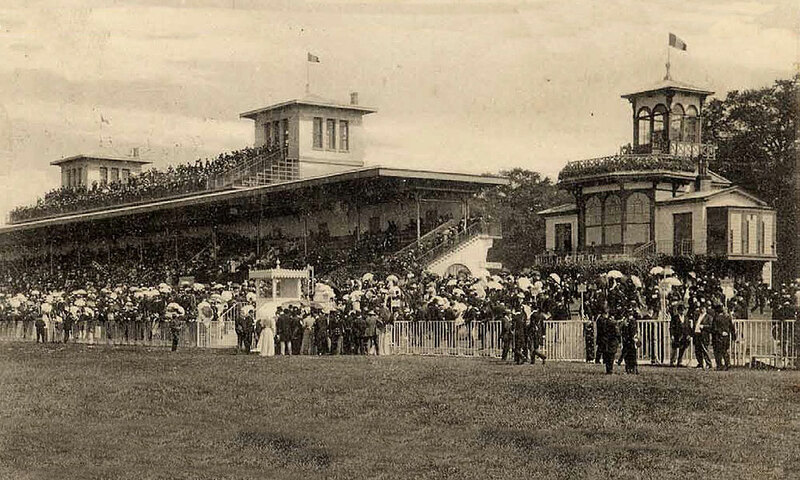 Opening of the Living Museum of the Horse in Chantilly. 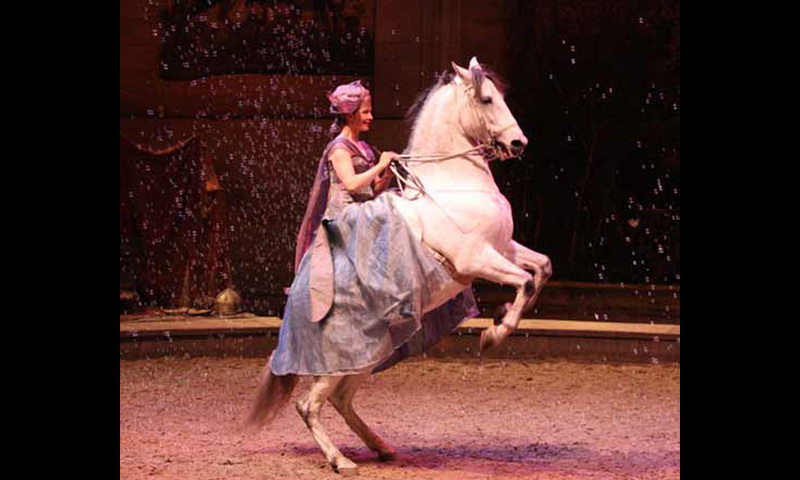 Start of equestrian show by Yves and Annabel Bienaimé in the Great Stables. 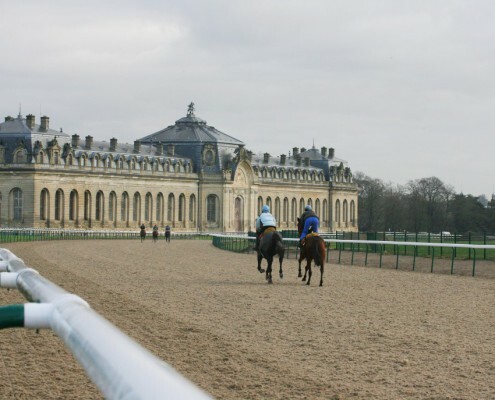 Chantilly racecourse is saved from closing thanks to the efforts of the local community. 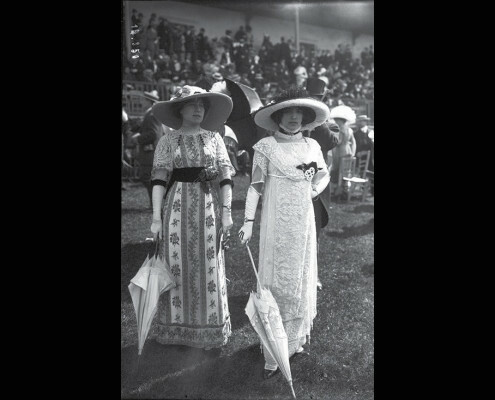 Launch of a campaign to modernise the racecourse. 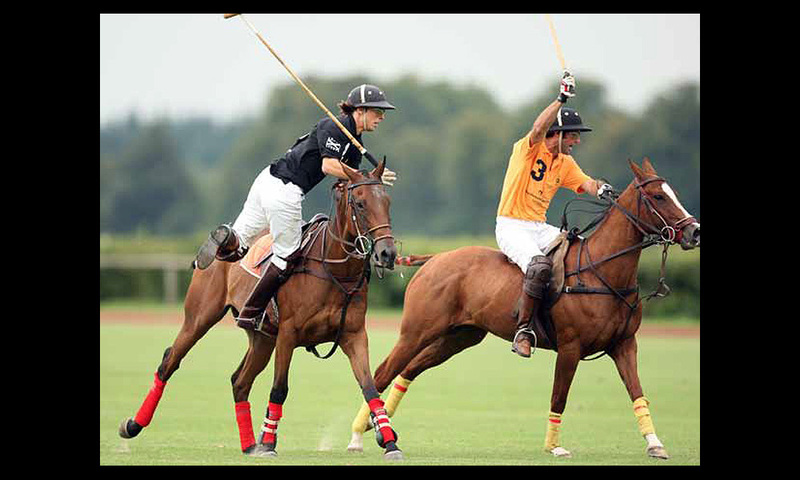 Creation of the Chantilly Polo Club at Apremont. 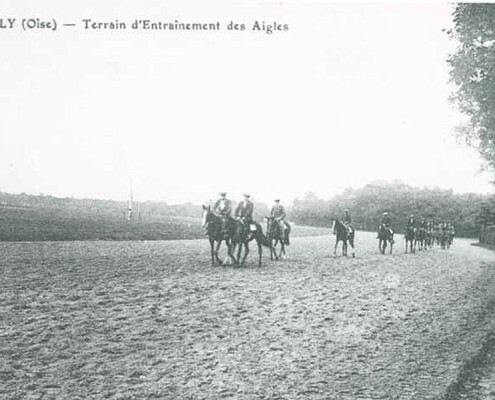 Construction of a tunnel below Highway 16 to allow the safe passage of horses from the Bois Saint-Denis onto the Aigles tracks. 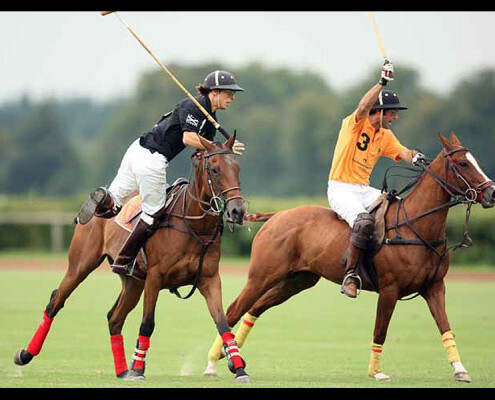 Polo World Championship, organised by the Chantilly Polo Club, takes place at Apremont. 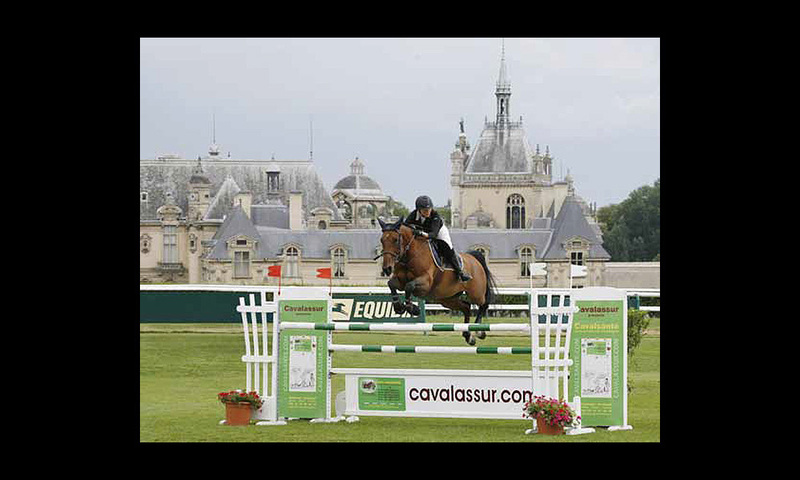 AThe Global Champion’s Tour takes place at Chantilly and becomes a fixture in the International Jumping calendar. 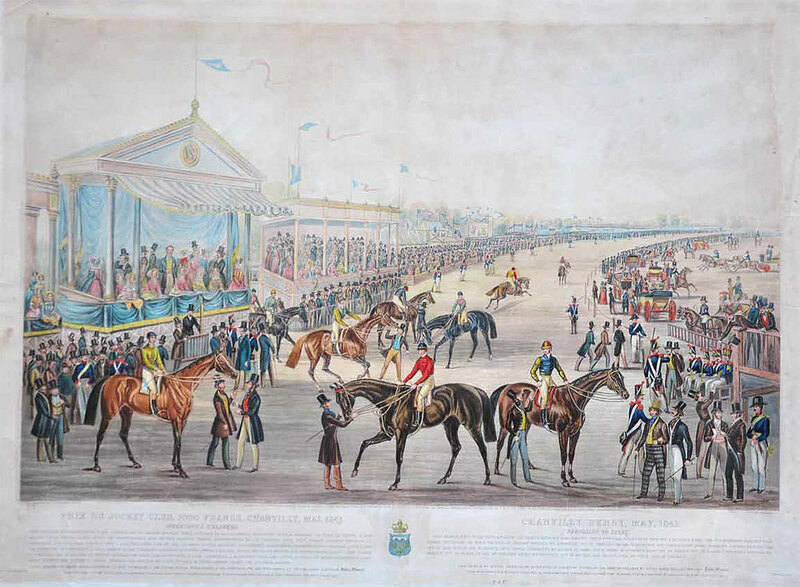 A PSF, or fibresand track, is installed on the racecourse, which brings the total race meetings to 40 per year. 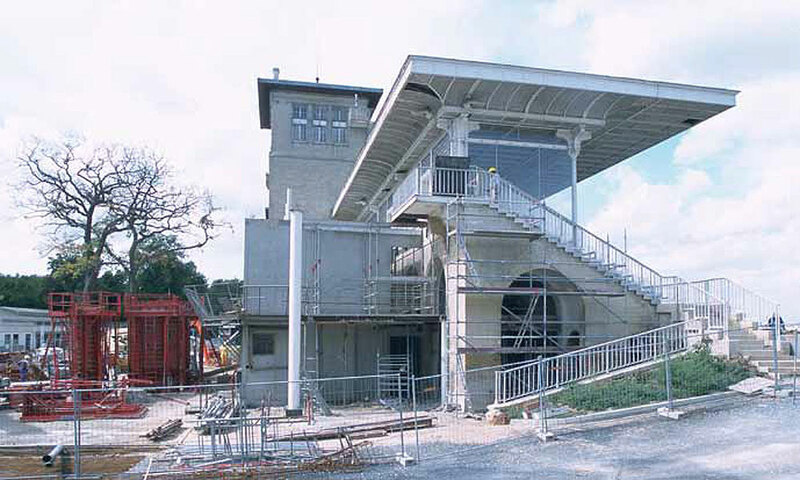 The track is officially used for the first time on 3 March 2012. 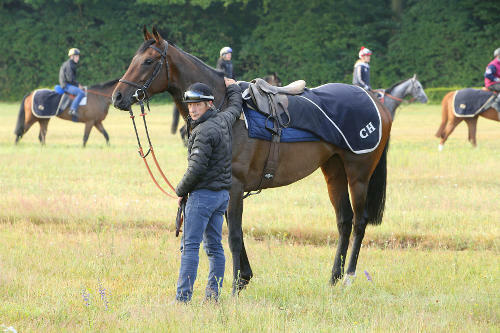 The three-year-old filly Azeville, trained by François Rohaut at Pau, is the first official winner on the fibresand track at Chantilly racecourse. 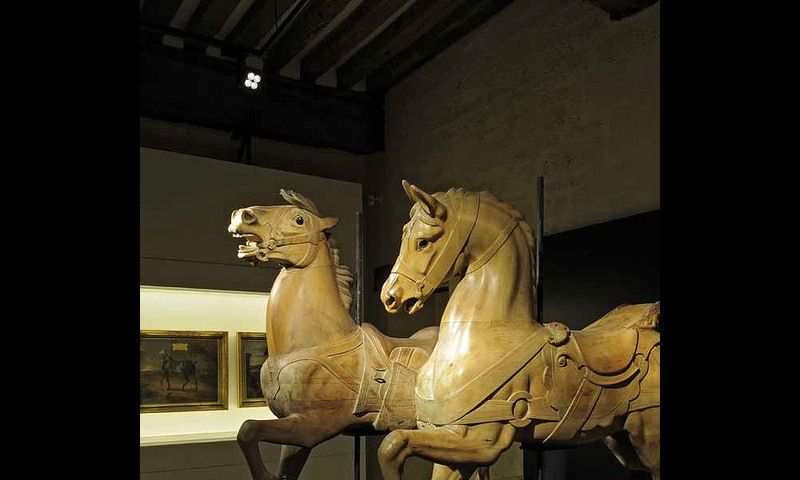 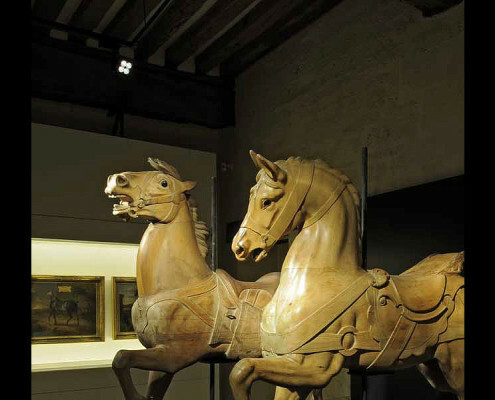 Opening of the new Horse Museum in the Great Stables at Chantilly. The Christiane Head-Maarek-trained filly Trêve, an outstanding champion who among other victories is a dual winner of the Qatar Prix de l’Arc de Triomphe (2013 and 2014), regularly exercises on the famous “Aigles” track. 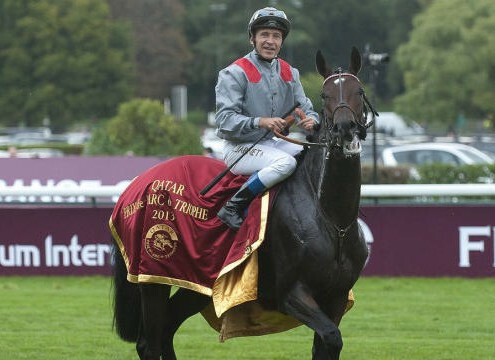 Trêve has several thousand followers thanks to her official website “Follow Trêve that sports ‘Follow Trève’, the clip “Fly Away Trêve”, which was made in her honour, ’Fly Away Trève’ as well as the video ‘Trève Confidential’ that was shown in Paris before the 2015 edition of the Qatar Prix de l’Arc de Triomphe. 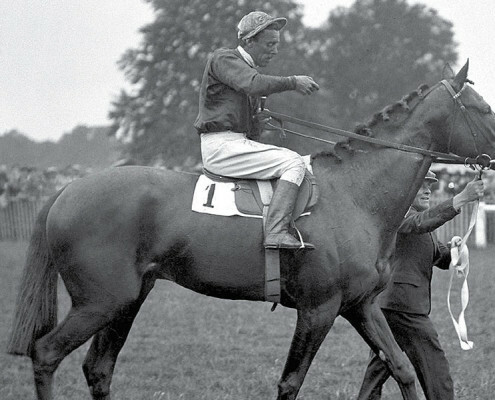 In 1720 : horses are stabled in the Great Stables – In 1848 : 800 racehorses – In 1900 : 840 racehorses – In 1965 : 2 200 racehorses – In 1970 : 2 800 racehorses – In 2014 : 3000 racehorses. 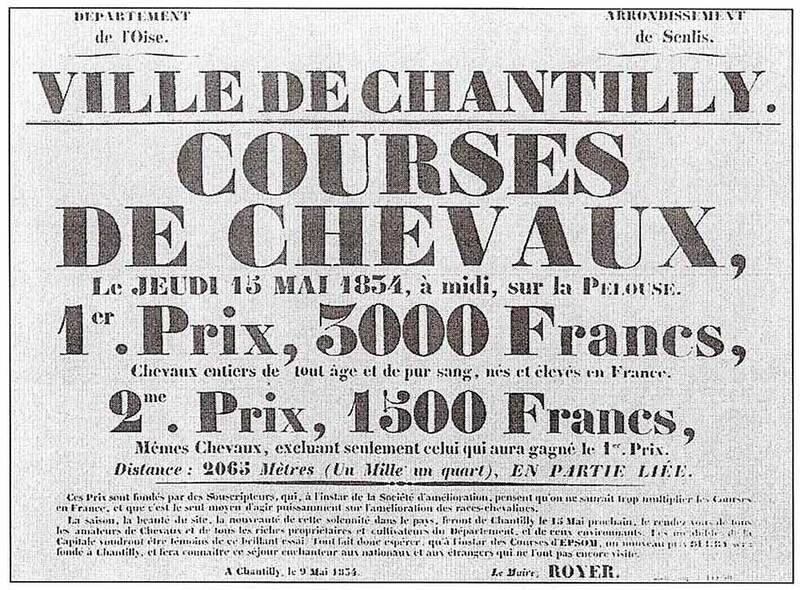 All of the horses listed below have been trained at Chantilly : Mlle de CHANTILLY-JOUVENCE-DOLLAR-CELEBRITY-GLADIATEUR-FILLE DE L’AIR-SORNETTE-MONARQUE-HEAUME-OMNIUM II-LE ROI SOLEIL-PERTH-KIZIL KOURGAN-DEMENDRIA-LA CAMARGO-MAINTENON-AJAX-VERDUN-AS D’ATOUT-BASSE POINTE-BRULEUR-LE PACHA-PHARIS-LAVANDIN-DJEBEL-RIGHT ROYAL-SICAMBRE-TANTIEME-ALLEZ FRANCE-SEA BIRD-CRYSTAL PALACE-ACAMAS-BIKALA-CARLING-MONJTEU-PEINTRE CELEBRE-DIVINE ROPORTION-DALAKHANI-GOLDIKOVA-ZARKAVA-CIRUS DES AIGLES-TREVE. 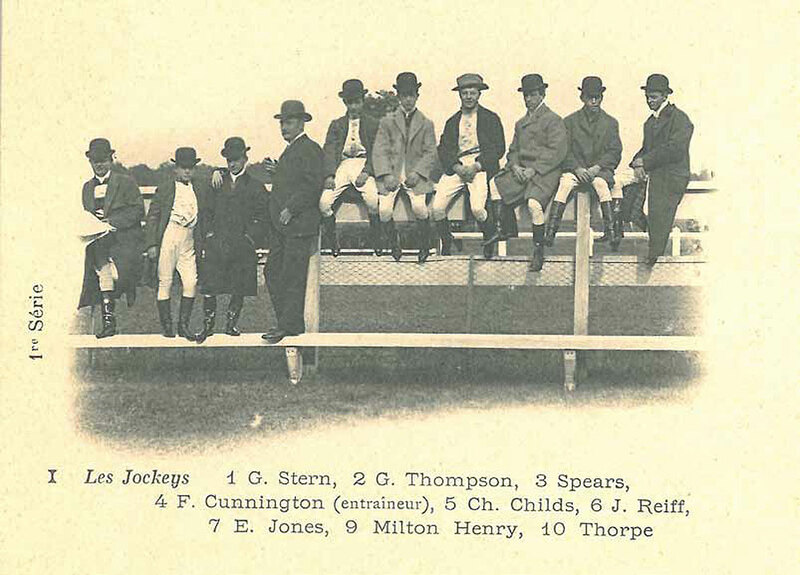 In 1884 : when the racecourse was built, many English trainers, stable lads and jockeys came to live in Chantilly where they formed real English community : T. CARTER-G. CUNNINGTON-H. JENNINGS-J BARTHOLOMEW-W. WEBB-Brothers HURST-W. PANTALL. 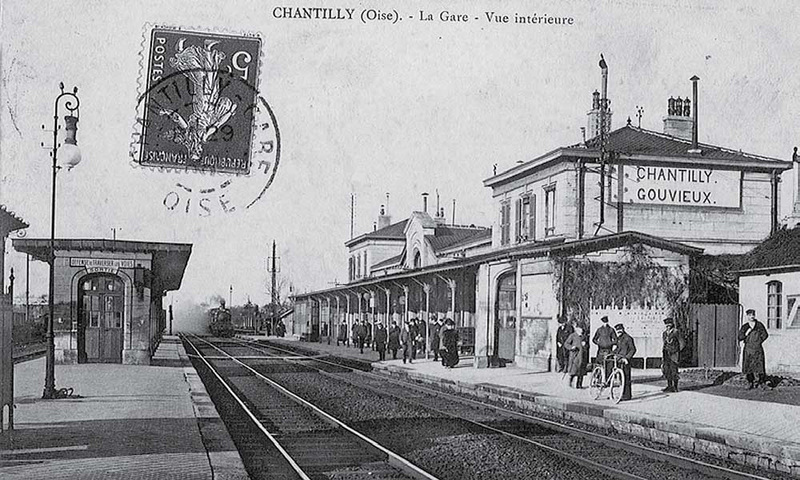 In 1890 : 32 trainers are based in Chantilly. 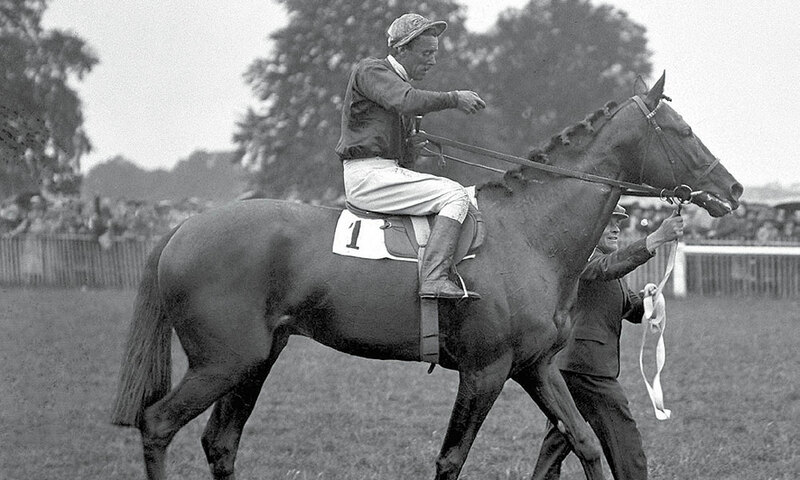 They started the dynasties whose descendants are still actively involved in racing today. 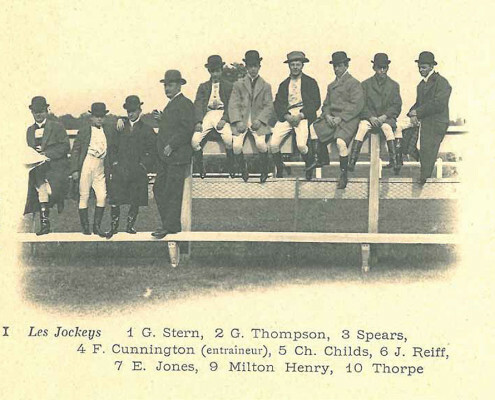 They employed 109 lads and 77 jockeys. 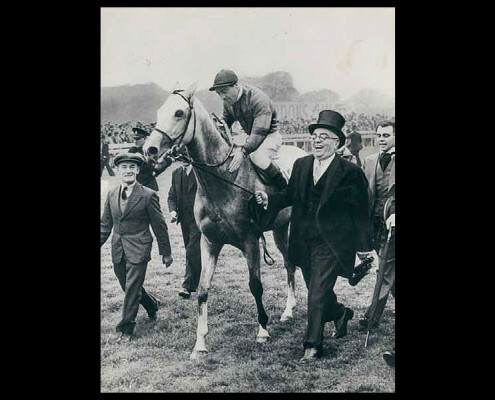 All of the trainers listed below were born in Chantilly or have lived and worked for the main part of their careers in Chantilly. 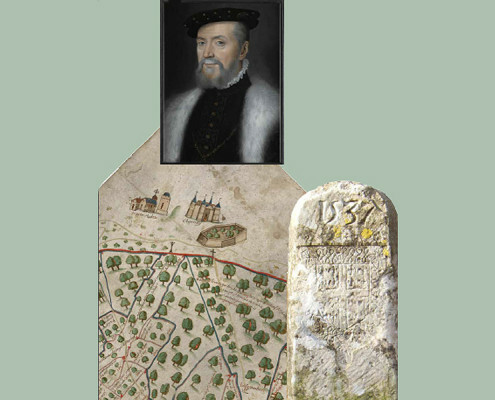 J. WATTS-G. NEWTON-Family CARVER-L. BARA-R. & H.COUNT-Family PRATT-A. 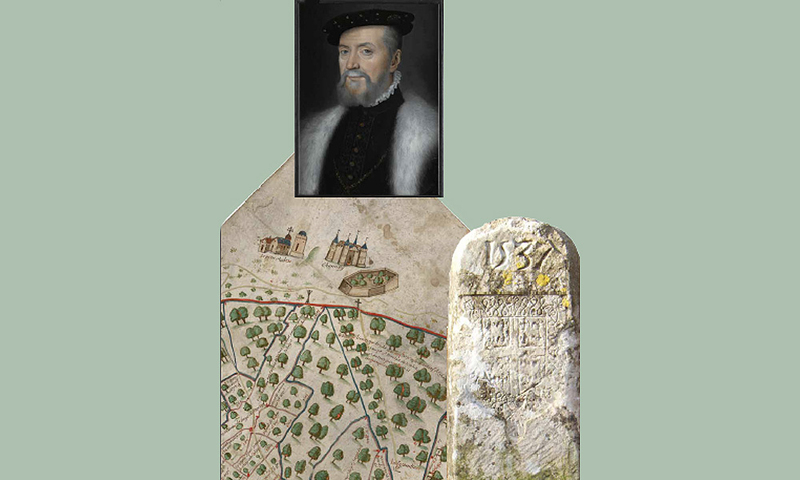 SWAN-Family WATSON-Famille BARTHOLOMEW-Family CUNNINGTON-E. POLLET – F MATHET-Family HEAD-R. & G. COLLET-M. & C. BOUTIN-A. 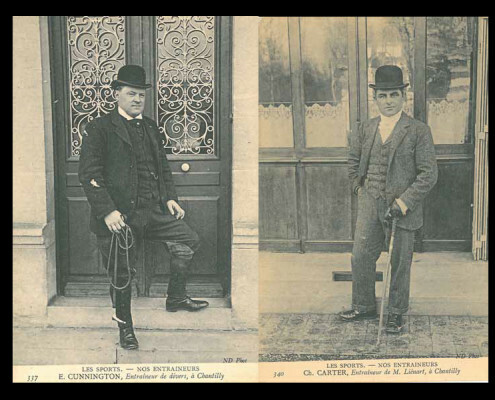 DE ROYER DUPRE-C. LAFON-PARIAS-J. 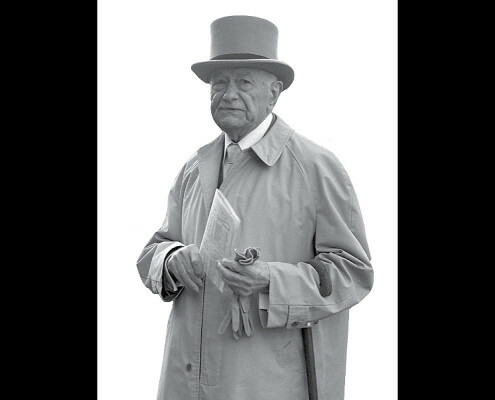 PEASE-P. BARY-A. 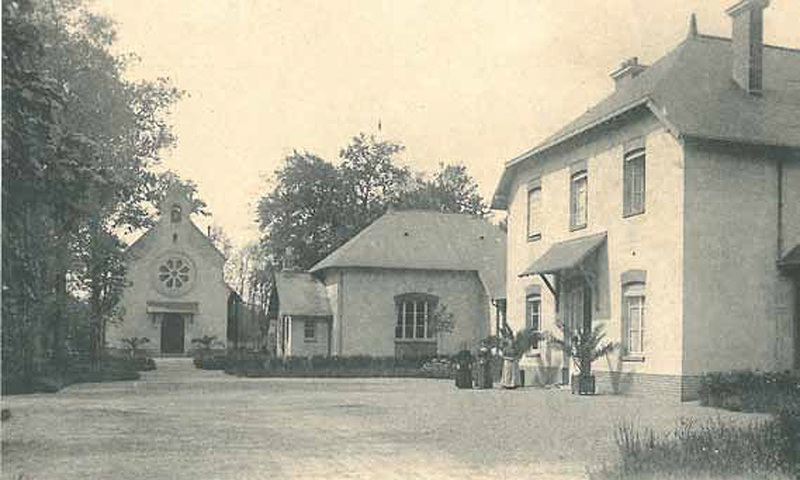 FABRE-M. & N. CLEMENT. 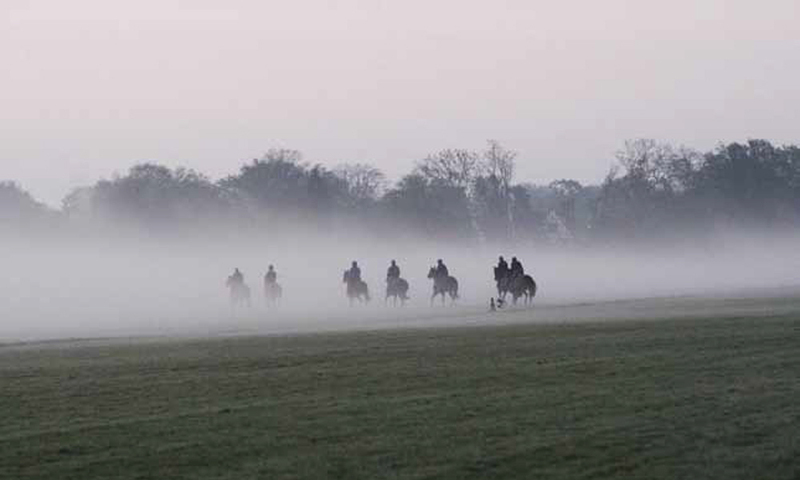 In 2014 : 79 trainers are based in Chantilly and its surroundings. 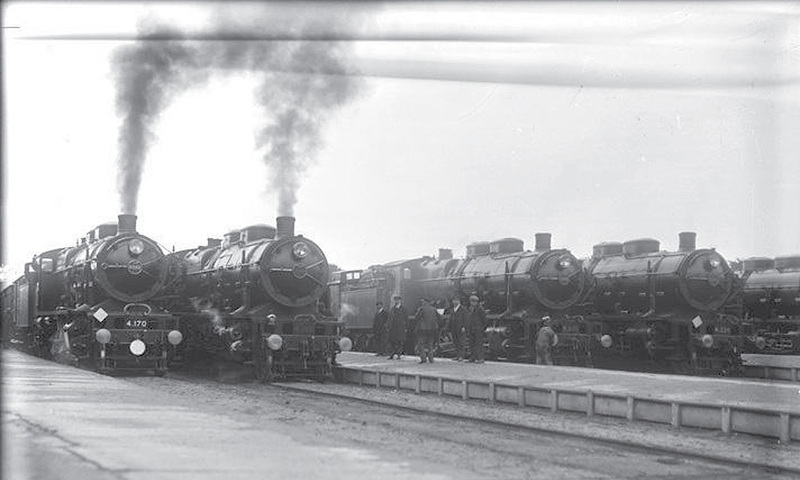 They employ 1 000 work riders.